Ideal for business travellers, tourists or those just passing through, Airport Tourist Village is a great base from which to explore Melbourne and its surrounds. We’re located just minutes from Melbourne’s domestic and international airports and an easy 30 min drive to Melbourne’s CBD. 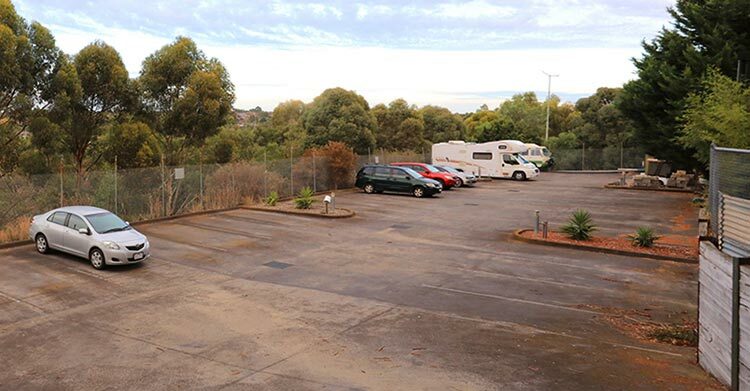 The park has excellent facilities (including short and long term parking at fantastic rates), a great range of accommodation to suit everyone, and is also ideally located for you to explore some of Melbourne and Victoria’s great attractions and events. There’s a large conference room available for hire, a modern outdoor BBQ and dining area, perfect for both summer and winter, plus a games room, packed full of great games - including some arcade classics. For the convenience of guests flying in and out of the airport there's long and short term car parking nearby. We also offer a 24 HOUR FREE SHUTTLE BUS SERVICE (24 hour pre-booking required) making Airport Tourist Village the perfect alternative to expensive city hotels and motels. 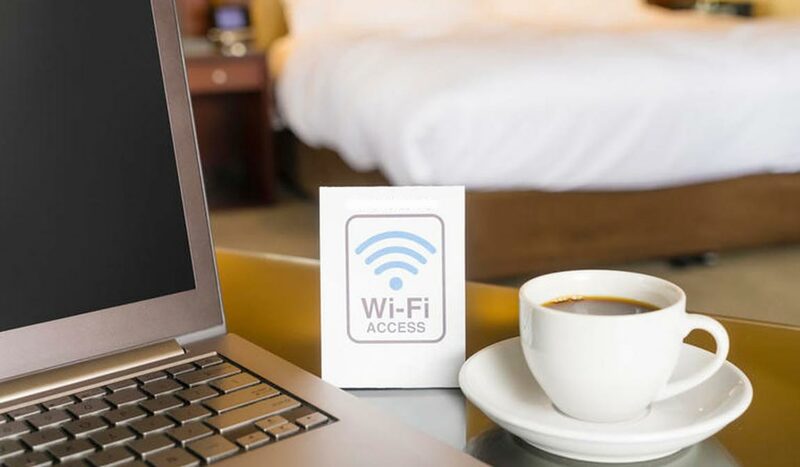 Stay in touch with our free Wi-Fi, provided complimentary to all our guests. Our lovely modern outdoor entertaining area includes free BBQs for all our guests so throw some snags on the grill and keep the gang fed! Our on-site meeting room facility is fully equipped with everything you need, including high speed Internet. The kids won't be bored in our awesome Games Room. There's a pool table, ping pong, air hockey and some great arcade machines to keep them amused. Of course "adult" kids are welcome too! Refresh your wardrobe with our coin operated washing machines and dryers. Laundry Powder is available from reception. Complimentary Airport transfers, using our shuttle that is available 24/7. Must be pre-booked at least 24 hours in advance. For flight connections only. Stay a minimum of 1 night in either a Studio Unit or our Executive Apartment and we will even look after your car for free for up to 7 nights**. See our SPECIALS page for more information. Whether you are planning a full holiday, spending a few days or need accommodation for an extended holiday stay, at Airport Tourist Village Melbourne we look forward to welcoming you! Our executive apartments, motels style units, villas and cabins will ensure a relaxing visit during which you can enjoy nature, soak in the world class beauty of the Melbourne or take advantage of the thousands of exciting cultural and sporting activities on offer nearby. We have everything you need at the best value for your Melbourne holiday dollar and plenty of warm hospitality waiting for you.